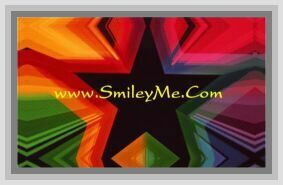 Get Your Hedge Hog Stickers at SmileyMe! Super Cute Hedge Hog Stickers - Colorful, Sweet & Unique for Sharing with Friends & Collecting for Yourself. 72 Stickers Included in Each Pkg.